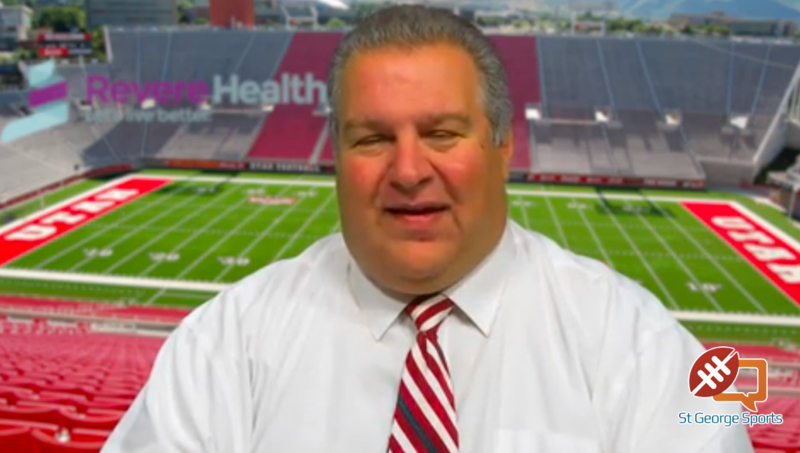 ST. GEORGE — The Region 9 football show is back with Andy Griffin bringing you highlights from Region 9 every week. It’s the Region 9 Football Blitz. Today’s show, brought to you by Revere Health, features all the big plays and hits from Week 9 of the prep football season, including a surprise blowout, an expected blowout and a close game. Don’t miss the top plays of the week! Every week, we’ll have a preview of the day’s games on Region 9 GameDay. Then, on Mondays we’ll bring you the Region 9 Football Blitz, with weekly awards and video of the top plays of the week.